(VOVWORLD) - Many major domestic and foreign investors have pumped capital into the central city of Da Nang in the first months of this year. 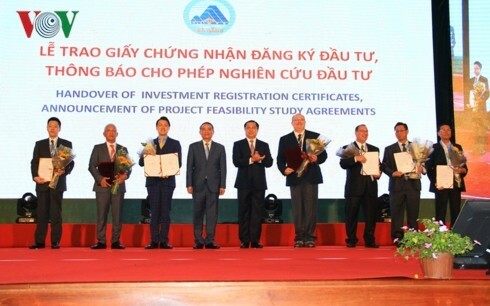 These are positive signals after Da Nang has selected two consecutive years as the years of promoting investment attraction. 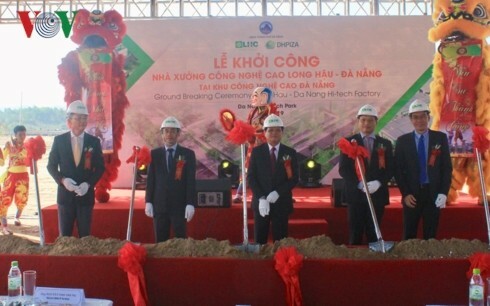 The US’s Universal Alloy Corporation (UAC), a leading manufacturer of aircraft components, has injected 170 million USD into a project to manufacture fuselage components and engine elements at the Da Nang High-tech Park. UAC Vietnam is expected to promote other projects. Once operational, UAC’s new facility will produce 4,000 aircraft components of various types for the world’s aviation market, and employ 1,200 skilled workers in mechanics, electricity, and automation, along with 2,000 others in the support industry. UAC General Manager Jon Kevin Loebbaka said his group will be a bridge for aircraft manufacturers like Boeing and Airbus if they want to invest in Da Nang. “Our key commitment to the state holder we serve, first, is the community, the environment, the safety of our employees. You can be assured the UAC will be a good partner for the city of Da Nang and the country of Vietnam. Da Nang is a beautiful city. Da Nang is a vibrant city. 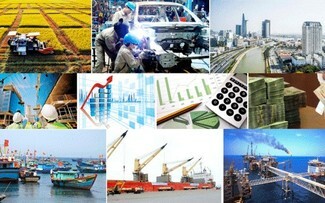 Da Nang is a high technology city. Da Nang is the city the UAC wants to be in and we thank you for having us,” Kevin added. In early March, the municipal People’s Committee granted investment licenses to 8 projects with total capital of 470 million USD. It also gave approval to feasibility studies for 13 other projects worth a combined 3.6 billion USD, 13 times last year’s total. 2018 was designated Da Nang’s year of investment attraction promotion. 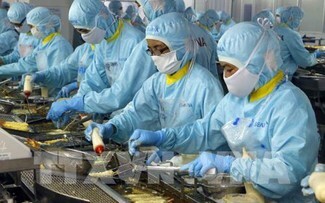 Da Nang publicized its procedures and policies supporting business development and put its administrative procedures for investors online. 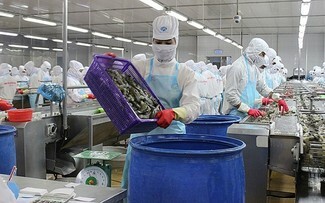 Nguyen Tien Quang, Director of the Da Nang branch of the Vietnam Chamber of Commerce and Industry, said that to attract investment sustainably and create favorable conditions for businesses, Da Nang needs to conduct master-planning for projects and continue administrative procedure reforms. “Da Nang, like any city, has budget pressure that affects all social welfare issues. But I think the most sustainable path is not to depend on direct tax collection but rather reduce land lease costs to give businesses more money for production, resulting in higher tax revenues for the state. Municipal leaders can help by creating easier access to land and keeping land lease prices stable to help businesses reduce their costs,” Quang added. Huynh Duc Tho, Chairman of the municipal People’s Committee, pointed to planning as the main bottleneck, especially for foreign investors. He said Da Nang is consulting foreign experts about municipal plans and socio-economic development strategy until 2030 with a vision to 2045. “We need to speed up the planning. Many projects have been stopped because of the lack of a plan. The municipal administration has called for quick completion of the infrastructure works for the High-Tech Park and the Information Technology Park and quick clearance of all obstacles facing investors,” said Tho. 2019 is the second year Da Nang has focused particularly on promoting investment attraction. This year it will maintain investment cooperation with international organizations, foreign business associations, and investors while introducing new investment opportunities in high-tech agriculture, education, healthcare, and information technology.